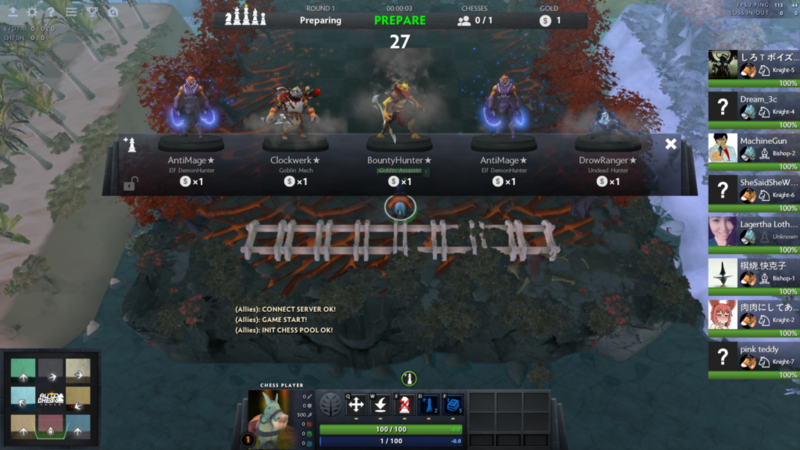 The awesome Dota 2 custom map Dota Auto Chess is on its way to mobile as a totally standalone release, developer Drodo Games has announced. By standalone, we mean that it won’t feature any Dota heroes or branding, so the game can grow completely separately from Blizzard’s MOBA. So you can expect brand new heroes that will almost certainly draw huge inspiration from their dota counterparts. If you haven’t heard of this yet, it’s a Dota 2 mod that plays a lot like Chess. You don’t move your units though – they do that instead. It’s all about character positioning. Auto Chess is actually up for pre-registration right now in China but we’re not sure if a western release will follow. We imagine it will though, given its success on Steam.